* Team consists of 2 or 3 members. Participants have the option of Light Blue or Grey Souvenier shirts. Email the race director on your color choice. There are three times you can pick up your race package. 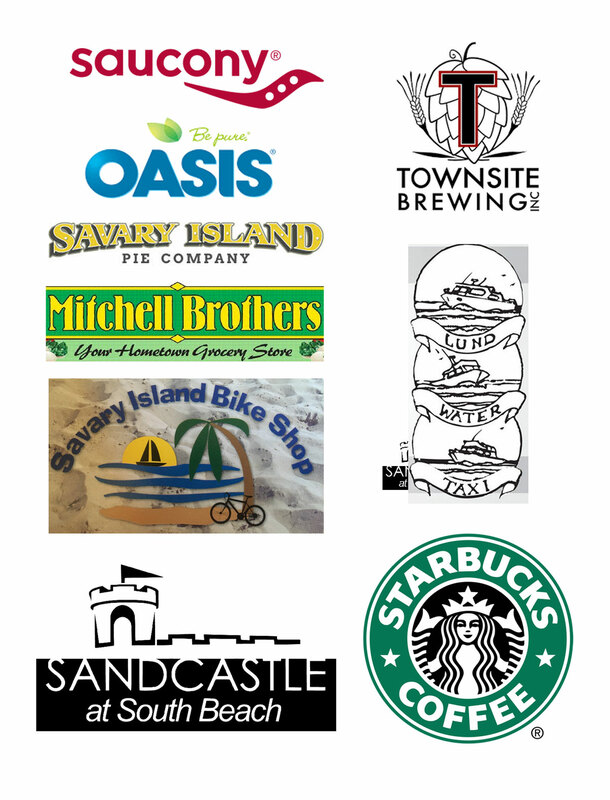 Late registrations will also be accepted at these times by cash or cheque, as well as souvenir race t-shirt purchases. 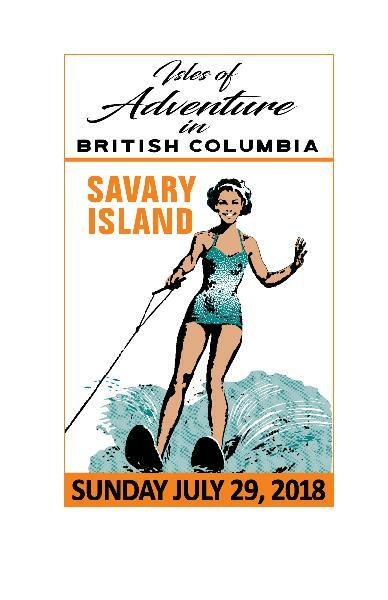 Savary Island Fun Triathlon participation supports the Savary Island Fire Department.